What is compliance features in Russia? As known in February 2012 former Russian President Dmitry Medvedev signed into law the OECD Convention on Combating Bribery of Foreign Public Officials in International Business Transactions (the OECD Convention). The OECD Working Group on Bribery had completed its review of implementation and application the OECD Convention in Russia and gave number of recommendations to Russian authorities. Since November 2012 till nowadays more and more a huge corruption scandals with participations of the top state and regional officials every week have been in the headlines of news. Has business’ environment being got friendly and anti-corruptive yet as the Russian authorities have declared? It necessary to look at fact-specific analyzes which focuses on political, economical and legal realities. The fighting against corruption in Russia, on the whole, is a mixture of several strands: the needs of people, the will of the Government to show international community a progress in combating corruption, because of there is international business community dissatisfaction with the Government policy upon this issue, and the understanding that systematic corruption is the serious barrier for foreign investment in Russian economy. And, with more foreign investment increasing, these socio-economic problems need global solutions. On the other hand, there are the political and economic difficulties of doing about corruption in Russia. It should not be forgotten and sociological matter of arbitrariness in relation to public property and civil services, officials’ contempt of the rule of law that have led to deformation of public sensitivity to indulged behaviour by officials. Systematic corruption has weakened not only the enforcement and the investigative bodies but the judicial set-up as well, because of that certain officials are able to escape justice by using their money or influence. The headlines of anti-corruption campaign contrasts sharply with realities, so despite of legally binding the OECD Convention, a foreign company still may not enjoy demonstration of the state to break down corruption barrier in practice, and there is an ever-present much risk to any business from corruption and fraud. To what compliance areas a foreign company could have done special efforts in Russia? The Resources Guide to the Foreign Corrupt Practice Act (the Resources Guide) by the US Department of Justice and Exchange Commission gives the main directions of compliance for corporations doing business overseas. At the other side of the coin, there are specific local conditions might give to ensure compliance special character and it would be complex patterned upon formal rules of the Resources Guide but rather combination of the Resources Guide’s rules and internal companies’ measures. It’s apparently that what is a good compliance measures or tools in western jurisdictions it wouldn’t be good enough in the territories with systematic corruption. Therefore it’s important to consider to what extent the Resources Guide can be implemented to local conditions and to what areas covered by the Resources Guide must be under a company’s spotlight. In theory, compliance management learn how they are expected to behave in their operational risks situations and in relation to third parties due diligence. But it’s necessary to take into account if they have experiences in dealing with systemic corruption environment, they must develop their own internal systems to ensure protection from such contagion like the dominance of nepotism, for example, employment of local business people who are able to use local politicians and their respective friends to promote a foreign company into Russian market. It is thought to be so important that subsidiaries must be tightly controlled upon this issue and this point might be the compliance threshold test. 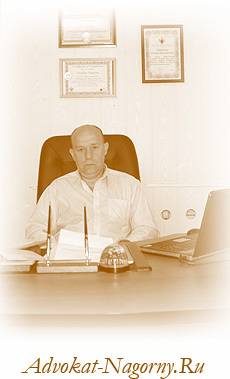 It is necessary to place more emphasis also upon facilitation payments which are a part of local business culture, local business people are very tolerated to facilitation payments that is in fact are bribes and because of this Russian companies fail or even aren’t able often to create and maintain a corporate culture requiring compliance. As a result, facilitating payments may have far-reaching unpredictable consequences in parts of operational risks and compliance failure. To be effective internal compliance program should include such areas covered by the Resources Guide as third-party due diligence; gifts, travel costs and entertainment expenses; facilitating payments; and charitable contributions, especially. But what would have happen if a company would have been in trouble because of local officials provocative actions implicated extortion or fraudulent schemes, for example, like with the IKEA Russian subsidiary’s occurrence? If this is so, it would be appeared a great deal of work for lawyers, of course, but many of those who weren’t being engaged in realities of corruption cases and are engaged just in anti-corruption socio-political projects studying and examining statistics, are aware of Russian enforcement agencies misconduct behaviours and inefficiency justice system only shallowly at best. Threatening actions can take a number of forms, each with its problems. Unfortunately, since so much is a matter of perception, there is no way telling exactly if or when a problem is impervious to the compliance plan, and what the company might have done. To protect against misconduct and related unlawful prosecution, to keep pace with the Resources Guide, the compliance plan should contain not only plain perception of the Resources Guide compliance areas but also the reasonable preventive measures in place to combat these threatens. The question of a preventive strategy, the relevant defense methods to apply might be found not easy, but anyway the fact of signing the OECD Convention by Russia is a key aspect here which should not be overlooked, and whenever possible legal arguments are used to the OECD Convention. In countries where corruption is considered rife it is rather difficult to gather evidence against corruptive behaviors so this matter is at the other end of the anti-corruption defense scale to increase the likelihood of private legal action or criminal investigation could be taken against corrupt officials. The ultimate point is that compliance plan mustn’t be in statics stance and to get needlessly bogged down of formalism, it is a healthy momentum which must be dynamics and maintained by compliance professionals who are closely involved in day-to-day business operations. Who would be in charge for compliance policy? In a nutshell it recognizes that to bring about compliance measures a company should employ professionals who knowledge and skills embrace both the range of law and management, including negotiating on conflict resolution, but it is more important that who is on a regular basis engaged in this kind of work don’t be like “the knight in shining armour” is going to fight corruption at the joust, they should be able to act thoughtfully and deliberately to elicit and analyze information, to marshal facts related to unacceptable behaviour of an individual or groups and diagnose the situation. Executive, corporate counsel or independent advisor should also be hard knowing of international anti-corruption practice, particularly, the concepts of the Resources Guide, and be able to use international and local legal tools in order to protect company’ interests. The unacceptable situation rather often cannot be corrected alone compliance professional it requires the coordinated efforts of professional team, for example, when it is necessary to sound out the third parties’ intentions and negotiating crisis situation with due diligence or to define the jurisdictional scope of the anti-bribery provisions in specific situation. For foreign companies operating in Russia to implement the Resources Guide’s rules over all their business practices, the best approach, in one way or another, is selecting and orienting compliance team of efficient professionals but not an alone employee who would be in charging for compliance, since a crucial component of effective compliance process in the country is the team compatibility, cohesiveness and thoroughness in making progress. However it would be short-sighted perception of compliance defense in Russia without consulting or at least attempting to take into consideration the real-life experiences of seasoned local practitioners. So it is advisable to engage in collectively molded compliance team a local independent advisor experienced in dealing with corruption cases as well. This is another element here which doesn’t get commented on often enough. In countries having a long tradition of corruption in many ways it isn’t easy to find right local lawyer who is in regular contact with businessmen or ordinary people giving advice and acting on matters of corruption cases. 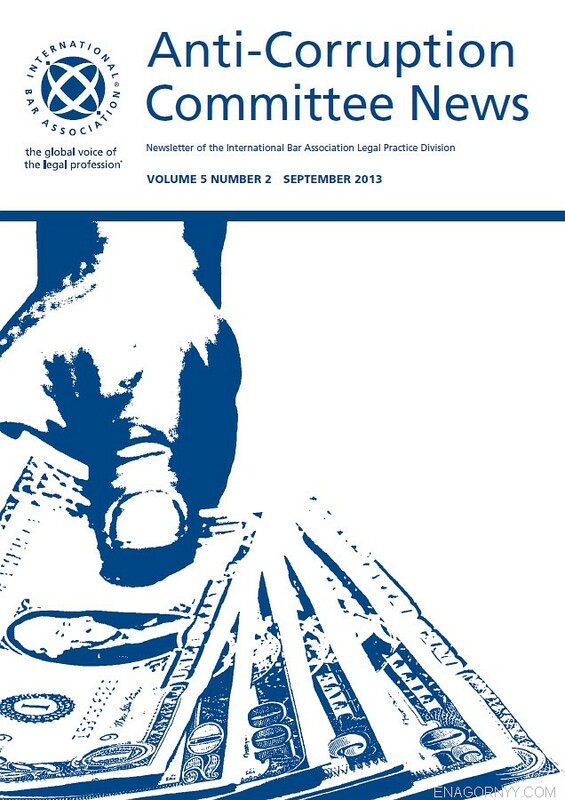 Anti-corruption area of legal profession is narrowly specific and it’s requiring of ethical dimension since working in this area lawyers tend to restrict themselves to certain ethical norms and rules, being a gut players but not a textbook players, they rather often face misunderstanding of local environment. Having been steered a steady course, they aren’t afraid that their carrier might be on rocks, like we can see in Sergei Magnitsky’ s case. Anyway, the scales have tipped to local advisor participating in compliance team of a foreign company. By and large, reading of the Resources Guide’ dictates encourage to companies in preparing a mandatory compliance program however yet it should be considered the issue how a company will implement these dictates on shifted dramatically terrain where corruption dominate business, which legal mechanisms are more appropriate in these situations. For cultural reasons the proper order of things may not be as achievable in reality as it is desirable in theory. In fact, when the state signed on to the international treaty it takes on certain obligations, then any foreign company having corporate accountability upon compliance could claim to the government for ensuring the public agencies having done its own due diligence, according to current international standards. But don’t need to oversimplify approaches to the complex subject of compliance doing about it in countries with dysfunctional enforcement and judicial systems. 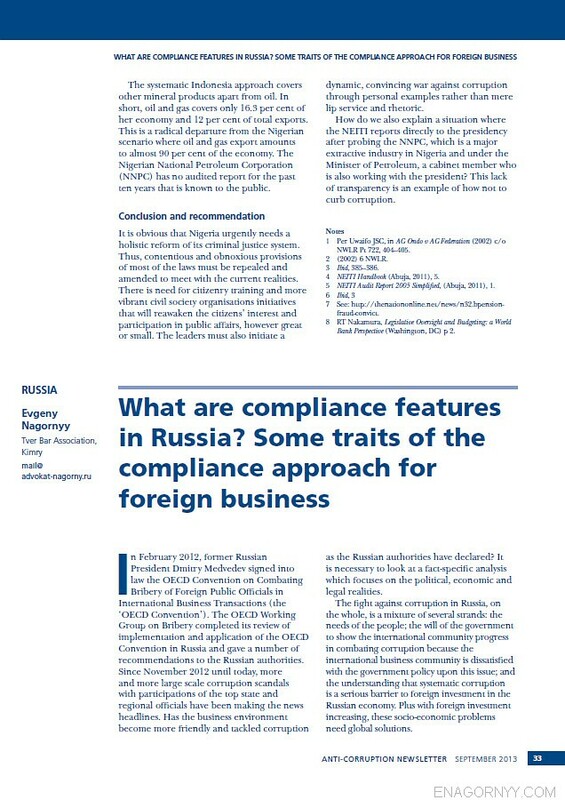 To the top of article "What is compliance features in Russia? ... "